During a recent tour with a prospective renter, my conversation often reveals a brief glimpse the reality and what brings them to the market for an apartment home. Some scenarios are celebratory such as job opportunity – but, unfortunately, I knew this wasn’t the case this time. This was a temporary separation from a spouse. Separation from a spouse is a common reason for a sudden interest for a new housing arrangement. During these visits, I am often exposed to a very painful and emotional process of uncoupling and the actuality that home may not always be “where the heart is”. It was shortly after the holidays when Annie walked into our leasing office for an unscheduled tour. Annie was visibly exhausted. Within five minutes of our conversation, Annie was in tears and disclosed that her husband of 17 years wanted a “fresh start” and she needed to find a new home. Her complications stacked as we talked about her unexpected life transformation; a teenage daughter, puppy, part time employment status. Sitting with me and talking about a residence swap from her 3000 sq ft home to a 1068 sq ft apartment was the last place that she wanted to be at that moment. I was meeting her at her lowest point and discussing one of the hardest topics she ever had to confront. I knew that signing that lease would feel like the final nail on the coffin; a punch in the face from reality that her family (as she knew it) was dissolving. I knew I needed to be extra sensitive and compassionate toward her. No pushing or sales, just an ear and a lovely tour of the grounds to let her open to the possibilities. In the summer, Annie signed her lease and moved in with her daughter and puppy shortly after that initial encounter. Her stresses continued as she faced the transition with each passing. She was having little luck with securing a full-time job, her daughter was resistant to the new lifestyle, and her ex-husband wasn’t willing to compromise in many arrangements. Although I did not expect an instant adaptation to the community, I strongly felt for Annie and her heavy stresses of divorce. Months later, in early fall, I began to see Annie out and about walking her dog in the community with a little more pep in her step. I noticed that sometimes she was accompanied by someone whom that I did not recognize. I gladly assumed that Annie may have started dating or, at the least, enjoying some time with a relative or friend. A few months later, I received a notice from Annie that she would not be renewing her lease for another term. In the section on the form requesting “reason for move”, Annie had indicated “getting back with my husband”. When I met Annie, happiness felt so distant and unimaginable. Obviously, not every separation ultimately results with reconciliation. However, with every case there is redefinition and the ability to be happy in one way or another. I felt rewarded knowing that I helped Annie find the temporary space and peace to get her mind clear and decide what her next step was. In my role, I have a bird’s eye view of this evolution; a very gradual appearance from uncertainty to self-reconstruction. Although it can be very painful, deciding the best housing arrangement is a large component to this self-development. Moving out is one of the most painful steps of moving on. There are so many tough questions to answer: Who should leave? Who keeps what? Where do I go? Renting allows you to buy time while you decide what’s next. A home purchase is a serious financial commitment. This is not a decision you want to make when you are rushed or stressed. 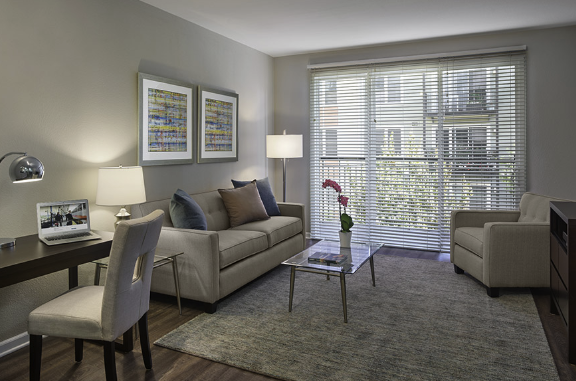 Most rental communities offer flexible leases anywhere from 3 to 18 months. When things are uncertain, skip the hassles and additional stresses of home ownership. Find an apartment community that offers amenities like pools and fitness centers on site, as well as maintenance and concierge services. Relax and take care of yourself. You can lean on friends and family nearby but renting gives you more space and privacy for self-definition especially if you are moving with kids or pets. 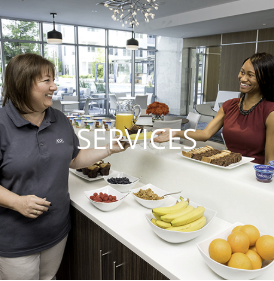 Some rental communities provide furnished apartments fully equipped with furniture, kitchen appliances, washers and dryers, linens, and cookware. This is a great alternative to purchasing items to set up your temporary residence or using a coin-operated laundry machine. This also can potentially avoid the “who gets what” conflict from a setting where everything was shared down to the salt and pepper shakers. Many luxury rental communities pride themselves on cultivating a sense of community. Make new friends by participating in wellness classes or attending resident events – who doesn’t love free food? As a parent, consider the school district and “community” setting advantage that is beneficial for your child(ren) who are also going through housing transition. Change is never easy but find an apartment community that can make your transition as seamless as possible, so you can focus on getting your life back to normal. Download On the Move, our planning guide for a healthy separation. 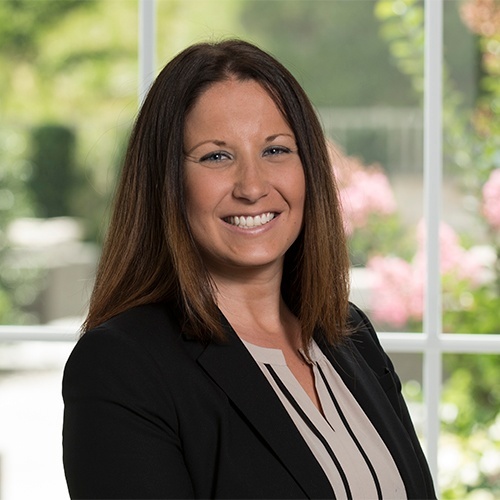 Diane Miller is a resident representative for AVE – Flexible Stay Furnished Suites and Luxury Apartments, and has over 10 years of experience in hospitality and marketing. AVE amenities and services are unparalleled. 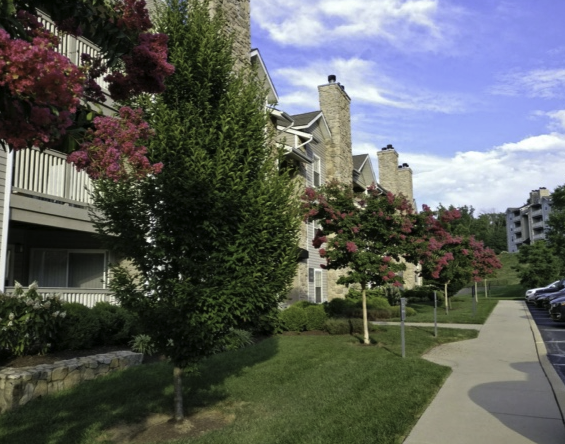 Call or email Diane Miller today to schedule a tour of one of their rental communities in the Greater Philadelphia Area at 610-296-9700 or Dmiller@aveliving.com.